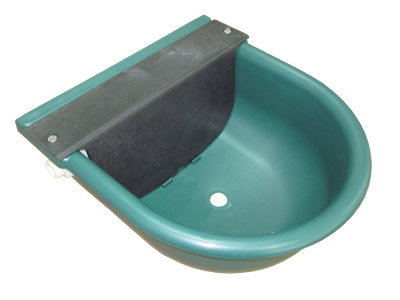 4L Nylon Auomatic Drinking Bowl Specification 1. Materials: 1.0mm thickness Nylon. 2. Capacity: 4L3. Size: 28 x 27 x 14 cm4. Materials of connector: brass connector or plastic connector.